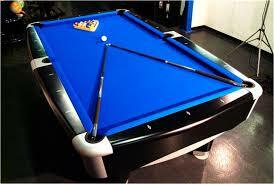 Have you had your pool table a while and need to replace the cloth on it? Did you purchase your first table but it didnt come with cloth? Are you looking to spice up your gameroom with a unique design or your favorite NCAA team? Then CueSight can help.